How many keys hang from your key chain? We can replace them all if the need arises. 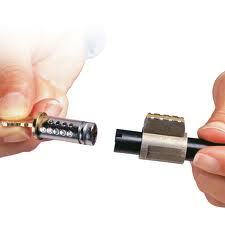 Our company offers trusted key cutting Woodbridge services and responds fast. The skills of the technicians and the quality of the machines are both important to such services. More often than not, speedy time of response is also critical. After all, why do most people want to make new keys? With Woodbridge Locksmith, peace of mind is ensured. We offer fast service, can cut new keys on-site and 24/7, and have the best team and equipment to ensure high quality work. Why trust our key cutting services? Key duplicating is not a difficult job. With the right tools, the new key is cut in a jiffy. But the devil hides in small details. If there are imperfections or the edges are too rough, the key might not fit perfectly into the lock. With us, you can be sure all edges are smooth and the new key is cut perfectly and then tested. Key replacing is done in a timely fashion. 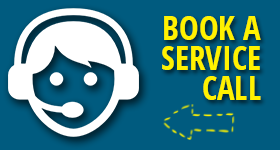 If you need our assistance 24/7, we’ve got you covered. When customers don’t simply need an extra key but to replace the broken or missing one, the service must be provided as soon as possible. With our company, you will never worry about the time of our response. We are fast and always arrive at your location fully equipped to provide Woodbridge key cutting service. So, call us if you need a new key perfectly cut. If this is a car key, rest assured that our tech will program it too. Contact us for your key needs now.